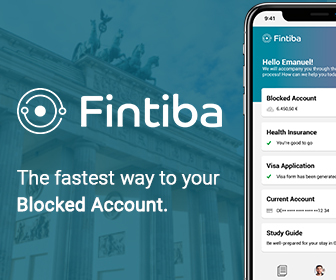 Sitting in the border with Belgium and Netherlands, Aachen is the westernmost city of Germany which played a major role historically – being the home of prominent kings as the capital of the Holy Roman Empire throughout the medieval period. Its historical influence embarked when the Romans discovered its sodium and sulfur-rich hot springs which were to be enjoyed for the health benefits provided, although, its most significant historical influence arose by the invasion of the Franks, guided by their ruler Pippin the Younger whose son and successor, Charlemagne fell in love with swimming and bathing in Aachen’s hot springs. To establish himself there permanently, Charlemagne constructed the Palatine Chapel – a jewel of the old Baroque style -where he dealt with administrative, political and religious affairs – 30 generations of German kings were crowned in the Palatine Chapel. King Otto I, was crowned king of the Germans in Aachen who was the first king to speak proper German. Everywhere you look in Aachen its history is kept alive by its ancient architecture. 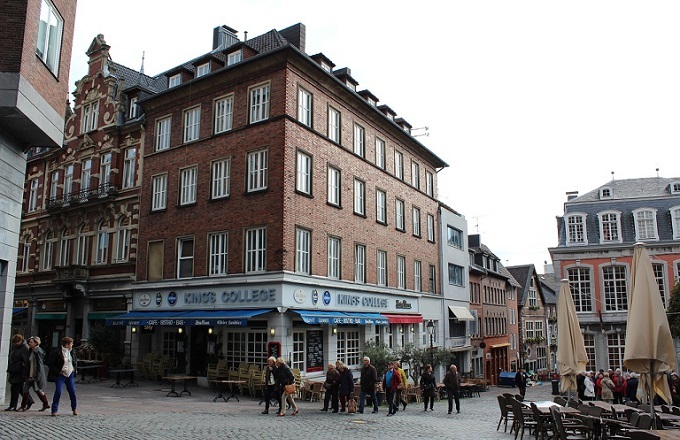 The center of Aachen is characterized by old buildings and walls in the style of early Baroque (old Roman and Byzantine style), especially the old town of Aachen. The atmosphere in the city is very charming with alleys, fountains, churches, and historical museums, where the best way to discover and learn is by moving there and allowing yourself to explore for the amount of time the city deserves. During the World War II bombings, Aachen suffered an almost complete destruction. The restoration of its medieval walls, gateways, monuments and fountains kept its history in tact; offering visitors mesmerizing walks and sights. Its geographical position is ideal for communication with other important cities in Europe. In a day’s journey you reach 165 million consumers around the region. Avantis – a cross-frontier industrial zone is situated between Aachen and the Dutch city of Heerlen which is a model of its kind in Europe with prosperous activities for its inhabitants. Coming forward to recent years, Aachen has become a high-tech city, famous for mechanical and engineering business of the likes of multinational companies such as the Landscape, Ford Research Center, tire production – Continental AG and light bulbs companies like Philips, the pharmaceutical company Grünenthal. The landscapes composed of the Eifel volcanic territory with Hohes Venn its highest peak provide for numerous leisure activities for hikers and nature-lovers. Aachen’s Municipal Theatre and the Grenzland Theatre produces impressive performances. Internationally renowned artists provide work in the numerous galleries and museums throughout Aachen. The International Show Jumping Championships, Carnival ‘Wilder den Tierischen Ernst’, the Rur Lake in flames, cultural summer events and delightful Christmas markets attract huge numbers of visitors outside of Aachen. Aachen has been making good use of its old history and stories. It has preserved its legacy and tradition carefully and, where desirable, constantly reshaped and brought it up to date. To students on the side of the sweet-tooth – it is sufficient to say that the Lindt and Lambertz – chocolate manufacturers are based in Aachen. For a good night out, try out the Koenig City – the pub that never shuts! 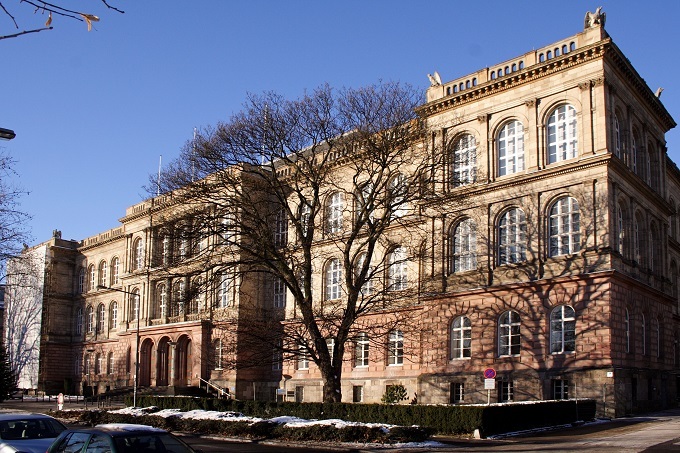 RWTH University of Technology is well-known internationally for the technological research in science and engineering. It has a wide range of international partnerships with universities and research centers making it a very attractive choice for students across the world. RWTH University has also been awarded the ‘University of Excellence’ award, a very prestigious award in Germany. Over 44,000 students take courses in this university for Bachelor and Master Degree. It provides 9 Faculties, 9 collaborative research centers and 260 institutes. FH University of Applied Sciences – is another great university located in Aachen, known as one of the largest universities of the profile in Germany. It provides classic engineering education in mechatronics, construction engineering, mechanical engineering, and electrical engineering, as well as 10 other faculties to choose from. The Hochschule für Musik und Tanz – is a great performing arts school and one of the largest music institutions in Europe. One of its three campuses is located in Aachen which contributes to the Opera/Musical Theater master’s program in collaboration with Theater Aachen as well as through Rheinische Opernakademie. It offers specializing degrees in contemporary dance, instrumental and electronic composition, art performance, voice and musical theater, orchestra instruments and many others. Whether you find Aachen expensive or not, depends on the type of person you are and the way you manage your budget. If you are good with money management you will do fine in Aachen considering that there are many chain stores and cheaper suppliers. A meal for one person at a low-budget restaurant will cost you around 8€. If you plan on going out for a date, a mid-range restaurant would be just fine although you may spend up to 50€ for a three-course meal and drinks. On a night-out with friends, you may spend 3€ for a 0.5 liter draught beer. Coffee prices are somewhat the same in Germany, around 2.50€. As per usual shopping in markets for foodstuffs you will not spend too much money, although cooking in may cost more of your time. A local beer in the market costs less than 1€ while a bottle of mid-range wine costs around 6€. 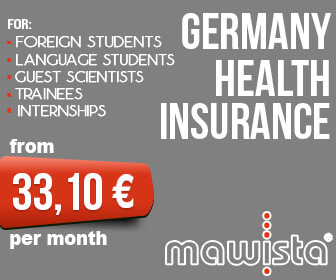 Monthly pass for transportation is around 55€ – with the included discount for students. Membership at a fitness club costs you around 25€ per month. Going at the cinema for a good international movie, you will spend 8€ on the ticket. If you are not planning to stay in the dormitory, private accommodation prices depend on location. A single bedroom apartment in the city center is around 500€ whereas outside the center it is cheaper, around 400€. A three-bedroom apartment in the city center costs around 850€ or 700€ outside of the center, which is perfect when sharing with your flat mates. Utilities like electricity, heating, water, and garbage for 85m² apartments cost a little over 200€. Charlamange Cathedral – inside the cathedral are around ten chapels: The Chapel of St. Nicholas and St. Michaelm, etc.